During three days, the employees of the Union acquainted with basic psychological principles of making contacts when dealing with witnesses and victims of human rights violations, trained to contact psychologically traumatized clients and to manage the emotional state of interviewees and others. 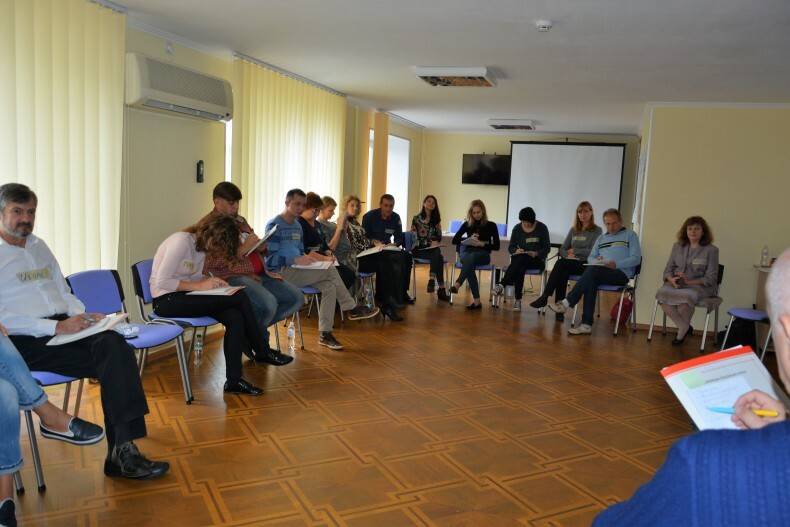 Three qualified psychologists – Olena Beliaieva, Oleh Kostenko and Nataliia Perkolab – conducted the training. Basic principles of making psychological contact with witnesses and victims of war crimes. How to communicate during interviews, when documenting human rights violations and war crimes. How to make contact with difficult clients, who received psychological trauma, and manage the emotional state of the person. Mastering the techniques of psychological rehabilitation, prevention of burnout. In general, the training was held actively and dynamically. It helped participants to learn new skills, put into practice new information and become acquainted with alternative forms of interviewing. 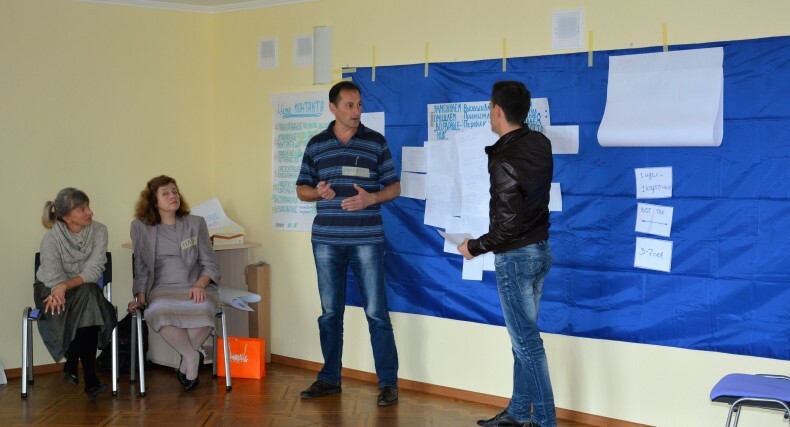 The training was organized within the project “Responding to human rights violations and strengthening the legal power of citizens and human rights advocated in Ukraine” / The Human Rights in Action Project funded by the US Agency for International Development (USAID).